PRIME LOCATION + HIGH VISIBILITY!! 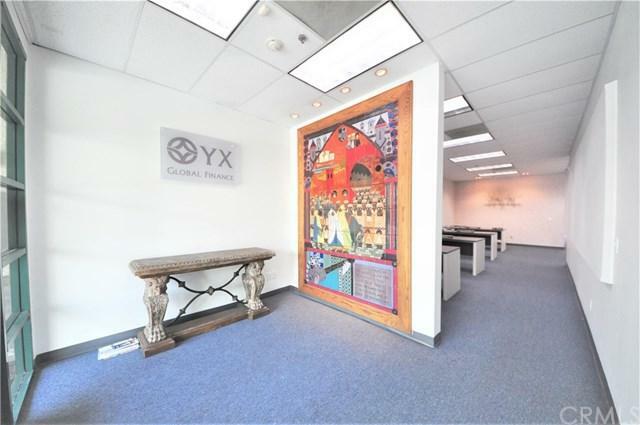 Excellent spacious office in the heart of Arcadia, right on Huntington drive +GG EXCELLENT pedestrian traffic and activity. With approx. 2,062 sq. ft. interior that can be divided and rented out. 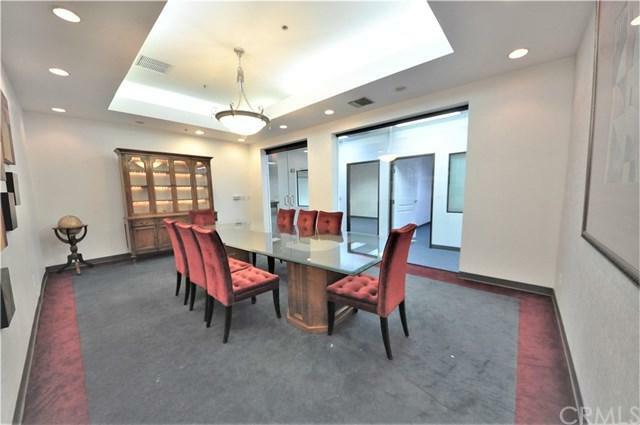 Featuring a fully furnished conference room, lobby, and 4 private offices. 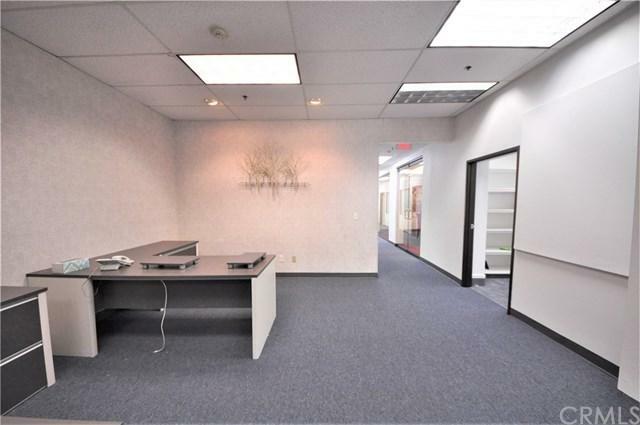 Large open work room can accommodate 4 desk / cubicles. Additional 4 parking spaces will be provided at the back. 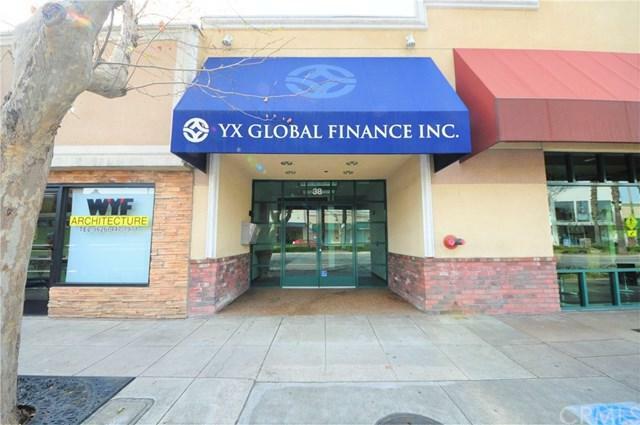 Conveniently located minutes to metro station, bus stops, banks and post office. Great opportunity!